Successfully preparing our graduates to be contributing members of society. North Star Montessori Academy offers Montessori Pre-K through 8th grade and student-centered learning for grades 9th through 12th. 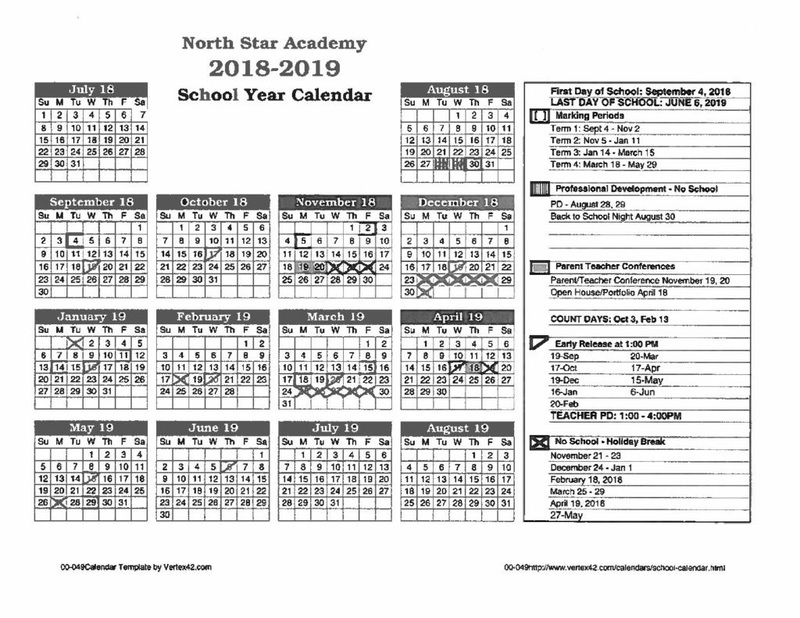 History of North Star Montessori Academy (NSMA) was established as an alternative high school in 1994 and became a Public School Academy, chartered by Northern Michigan University in 1997. Today NSA serves students of all academic abilities in grades Pre-K – 12. Despite operating in a region of declining enrollment, school enrollment continues to grow and the school is seen as a viable ‘school of choice’. The school is built on the Principles of the Coalition of Essential Schools (CES) and became an accredited member of CES in 2002. “Essential schools” share a set of ideas known as principles and seek to lower teacher’s student loads, personalize teaching and curriculum, and make students’ work the center of classroom activity. They award diplomas based on curriculum mastery not seat time. They aim to create an atmosphere of trust and respect for the school, faculty, students, and parents, and to model democratic practices and honor diversity. 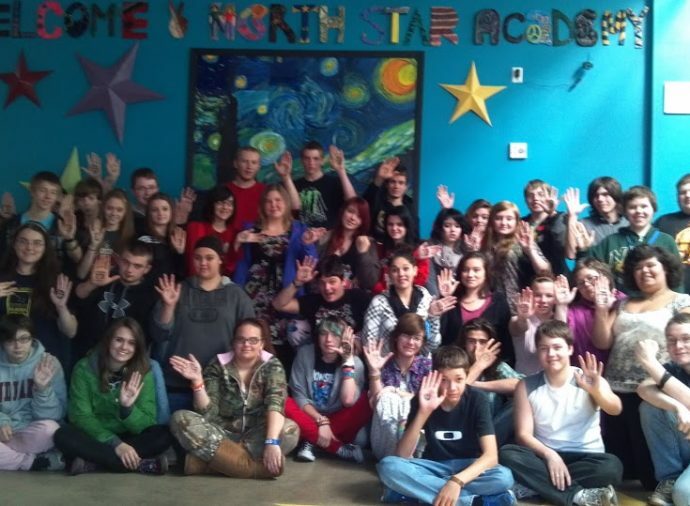 In 2006, North Star Montessori Academy moved into a brand new facility located in Marquette. The building was designed and decorated by students-for students. It features classrooms whose size can be manipulated, wireless internet, and a colorful scheme. The building compliments the school’s goals to promote project based learning, teamwork and technology skills. 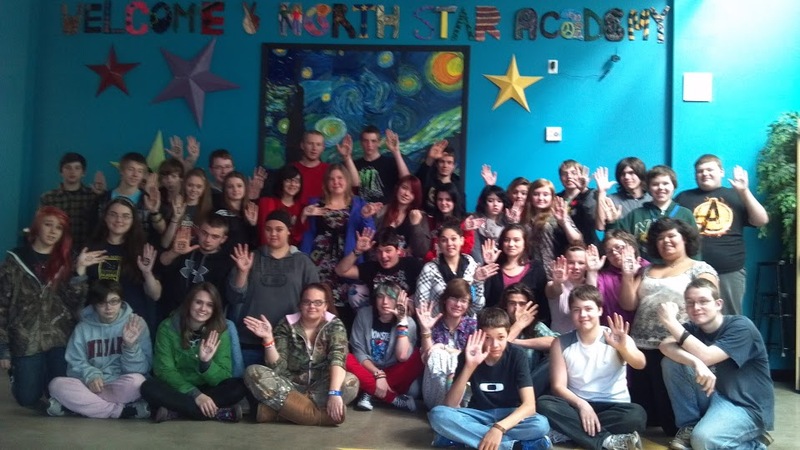 North Star Montessori Academy is a public school chartered by Northern Michigan University, serving grades Pre-K – 12. North Star Academy offers parents and students a small, personalized and project based learning environment and is also tuition free. Parents and guardians interested in enrolling their children at North Star Montessori Academy need to complete an application, which can be obtained below or by calling the school’s main office. The application may be returned to the school via email, fax or mail. Upon receipt, a North Star Academy administrator will call to arrange an informational meeting. For the 2017-2018 school year, we only have a limited number of enrollment spots. In accordance with charter school law, students completing the school year are guaranteed a spot for the next year if their re-enrollment form is completed and turned into the office. If there are any openings, siblings of enrolled students have the next opportunity to fill slots. If slots still exist new students are accepted. For grade levels with more applicants than spots, a waiting list will be created. Charter schools are independent public schools that are open to all students, regardless of income, gender, race or religion. Fifty-eight percent of charter school students are minority and 52 percent are eligible for free and reduced-price lunch. Charter schools are schools of choice that provide a high-quality option to families who are dissatisfied with their traditional district school or are looking for another option. Charter schools exist under a contract with an authoritative public body, such as a state or local school board, that hols the charter school accountable for results. Charter schools run independently of traditional school districts, yet since they are public schools they are funded by tax-payer money. Charter schools have their own school boards. Charter schools have the freedom to reward teachers with higher pay when the teachers have met the needs of their students. They also have the freedom to release those who do not. Many charter schools are helping to close the achievement gap for low-income and minority students. For many students and parents, charter schools are providing quality options and raising the bar in public education.